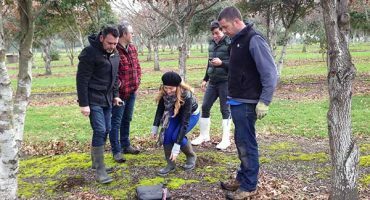 Home of Tasmania's fabulous Black Perigord Truffle products, grown right on the farm in the beautiful Tamar Valley in the heart of Tasmania's north. 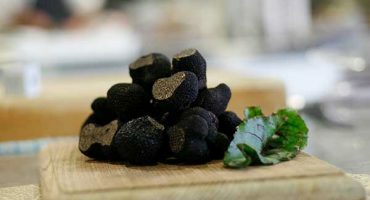 Our delicious truffles have been exquisitely crafted into a range of artisan products including truffle butter, truffle oil and truffle salt (and more! 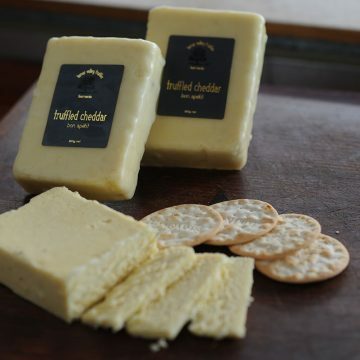 ), all available for purchase via our Online Store, or through a wide network of stockists around Tasmania, Australia and internationally. 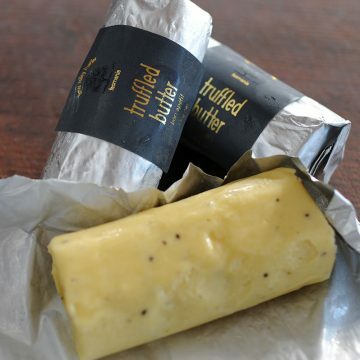 Tasmanian Truffled Butter is a cultured French-styled butter with a creamy rich and delicate flavour – absolutely decadent! 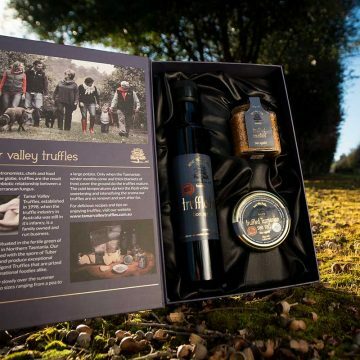 Ever wondered how to store your Tamar Valley truffles? 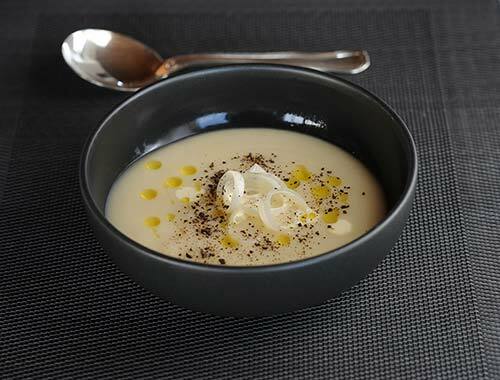 Check out some of the delicious recipes that we've created, that really show the depth of flavour a truffle can add. 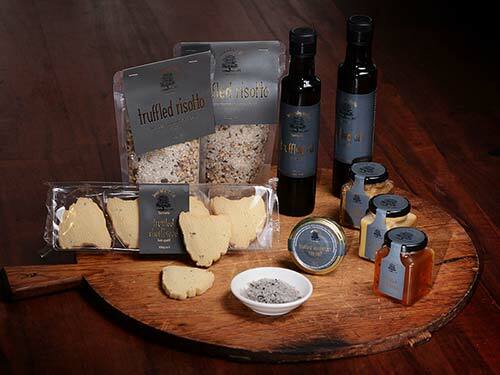 Browse our online store, stocked with delicious truffle products. 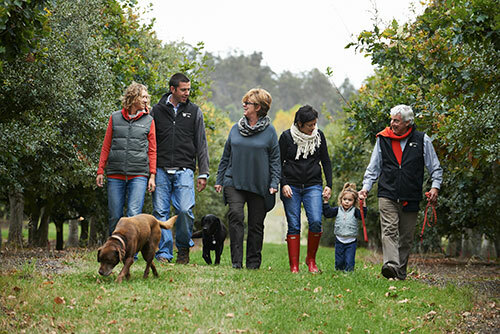 Our farm is located in the beautiful Tamar Valley, where every day is a photo opportunity! 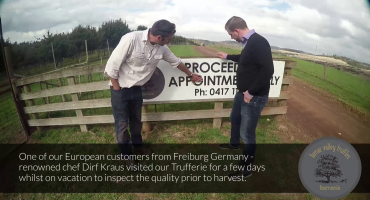 © 2014 - 2019 Tamar Valley Truffles. ABN 770 094 791 63.